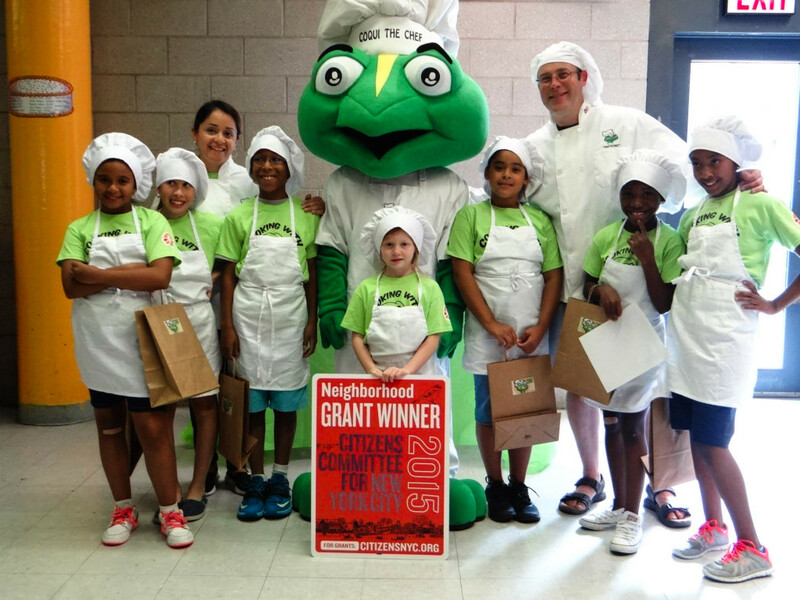 For nearly seven years, Tania Lopez has been teaching kids in the South Bronx how to cook healthy food with the help of her mascot—Coqui the Chef. 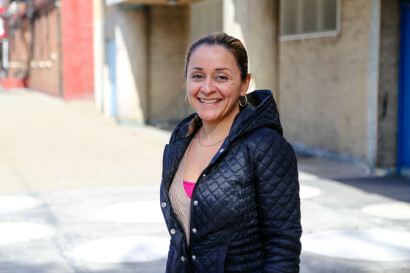 She grew up in this neighborhood, surrounded by a large Puerto Rican community. At a local café, she talked about what motivated her to start the project, and why she keeps it going. Asthma affected me. I was anemic too. My parents were working class. I think they forgot they had 2 kids to feed and support. They didn’t have time to cook. I grew up on Chef Boyardee and Lipton Soup. I never really was taught how to be healthy. 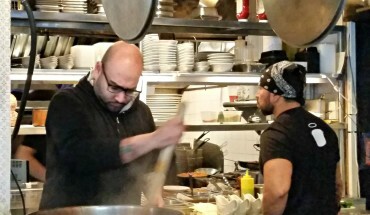 The term “local” has become a common buzzword in the food world. What does local mean to you? My area…where I grew up and where I live. Local food? The same thing. The food that is in that area. The supermarkets. The fast food. 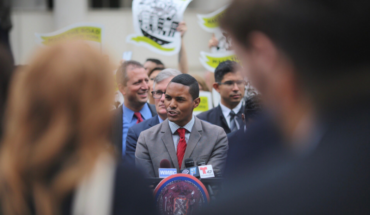 Why have you made such a strong effort to stay rooted in the South Bronx? I think it’s all the memories that I want to rectify. I don’t feel like I was taken care of. What do you enjoy most about teaching cooking classes? How have your loved ones reacted to your cooking classes? My parents and everyone else [they] feel that if it doesn’t make money then it’s not worth it. And that really hurts me. But I understand. It’s a social enterprise, it’s not going to make money right away. But I didn’t do it for money. The rewards were smiles, the rewards were changing lives. 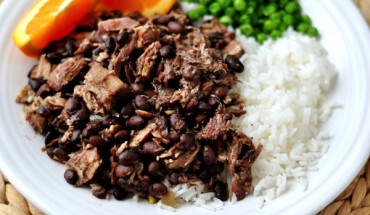 What is your favorite Puerto Rican dish that you’ve made a healthier version of? How have you taught your own kids to eat healthy? I didn’t want to cook the same thing over and over again or eat fast food or frozen food like I did growing up. Rice and beans every day? Pork chop? Beef? Oh God! So I went to culinary school and I kept trying… [My husband and I] looked like mad scientists in the kitchen. Our son was our food critic. Some of my daughter’s favorite dishes that I prepare are breaded chicken and tacos. 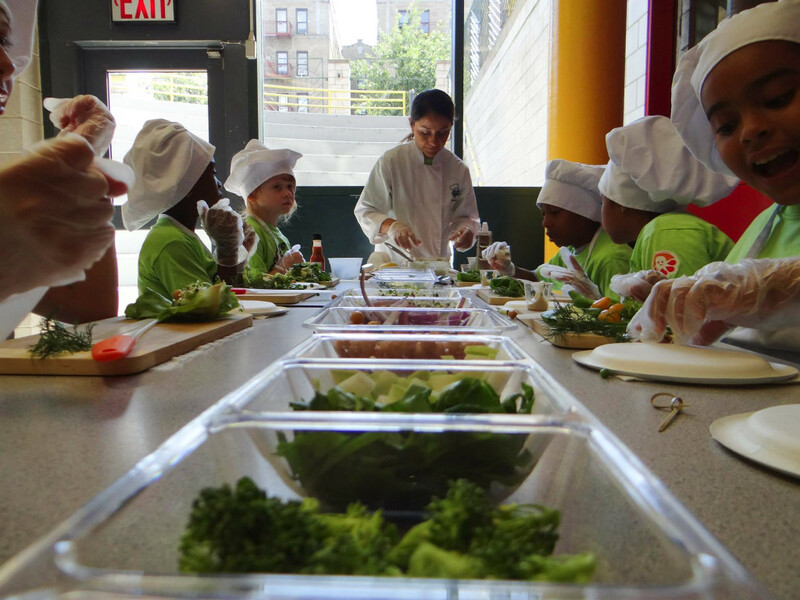 What’s your favorite success story from your cooking classes? There is a little boy named Aiden who wants to become a chef. His parents really took the time to listen to him and say, “We’re going to support him.” He now helps me demo my classes and his parents are always there and get excited because he loves to cook.